At Paramount Electrical Contractors, our skilled team of professionals can install, repair and provide maintenance services for every brand and type of hot water system. Including natural gas, LPG, heat pump, electric and solar. Hot water is an essential, which is why Paramount electricians are available 24 hours a day, 7 days a week throughout Bathurst and surrounds. Every Paramount electrician is fully qualified to repair and install a hot water system, so you can have peace of mind knowing that your system has been serviced to industry standards. Our electricians make every effort to maintain a tidy and safe work space during your service, so you don’t have to worry about cleaning up any mess. Not only can we install your new hot water system, we can also remove your old one and dispose of it in an environmentally friendly manner. So you have one less thing to worry about. Our electricians at Paramount Electrical Contractors hold full qualifications in the installation, maintenance and repair of a range of brands and types hot water systems, including standard or instantaneous electric, solar, natural gas, LPG and heat pump systems. 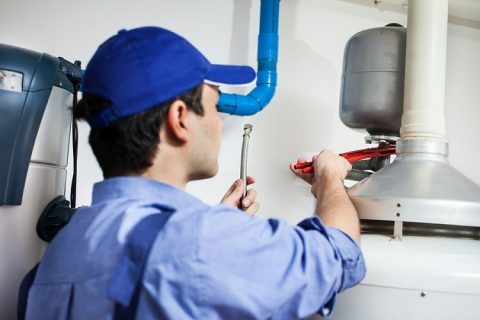 We understand that any time that your hot water system stops working is an inconvenient time, and our electrical contractors are available both day and night to assist with the repair of your existing hot water system including thermostat and element replacement, or installation of a new hot water unit. Our electricians are able to both supply and install new hot water units, and can also remove and dispose of your existing hot water system. To discuss your electrical needs or to obtain an obligation free quote, contact one of our friendly electricians today on 0479 010 240 or fill out an online form. Don’t settle for anything less than the best. 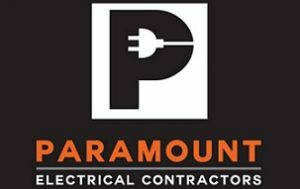 Paramount Electrical Contractors have years of experience in every aspect of domestic and commercial electrical services. Talk to the team today. Contact Us today to learn more about the electrical work we can perform for you, and enjoy experiencing our superior customer service. We service a range of locations, including Bathurst, Orange, Cowra, Lithgow, Mudgee, Blayney and surrounding areas.